BE THE FIRST TO GET THE NEW ARTIX MOBILE GAMES! The undead slaying infinite runner! 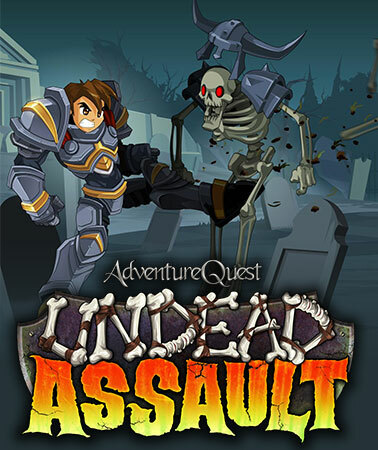 We re-envisioned the original hit Flash minigame, Undead Assault, for mobile! Crush and smash your way through armies of the evil dead. Play as the Paladin Artix, unlocking armor, weapons and story secrets. Mutate hulking and twisted monsters! Break out of prison and battle your way to freedom. 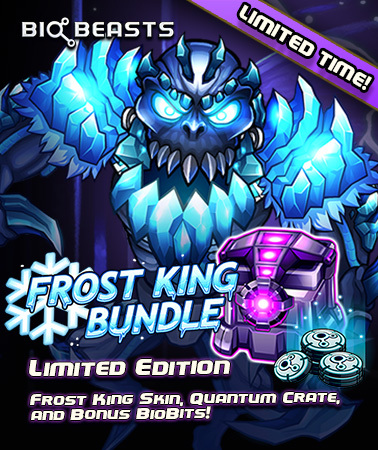 Created by the team that brings you the web game, EpicDuel, this new mobile game featuring furious finger flicking fighting. Stay up to date on the team's official blog. IT'S ACTUALLY HAPPENING!? 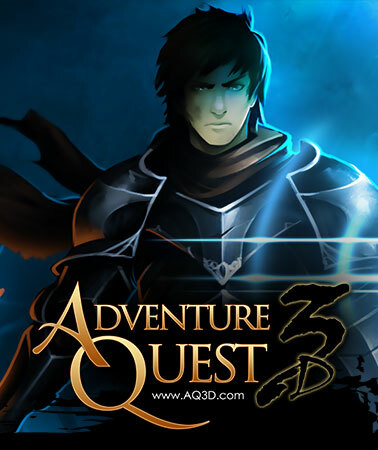 A multiplayer, 3D incarnation of AdventureQuest!? Log into the world from any device! Create a free account . Although, it's for the one game that is not coming until 2016... O_O... go figure!